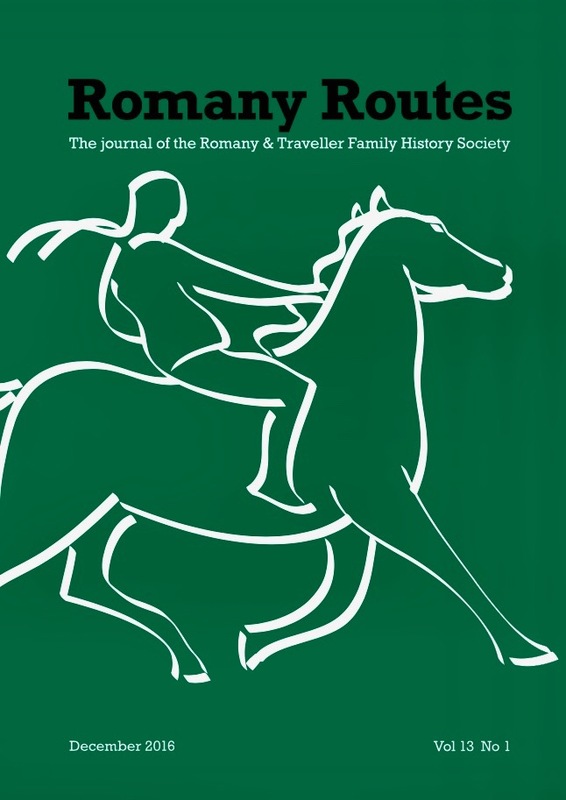 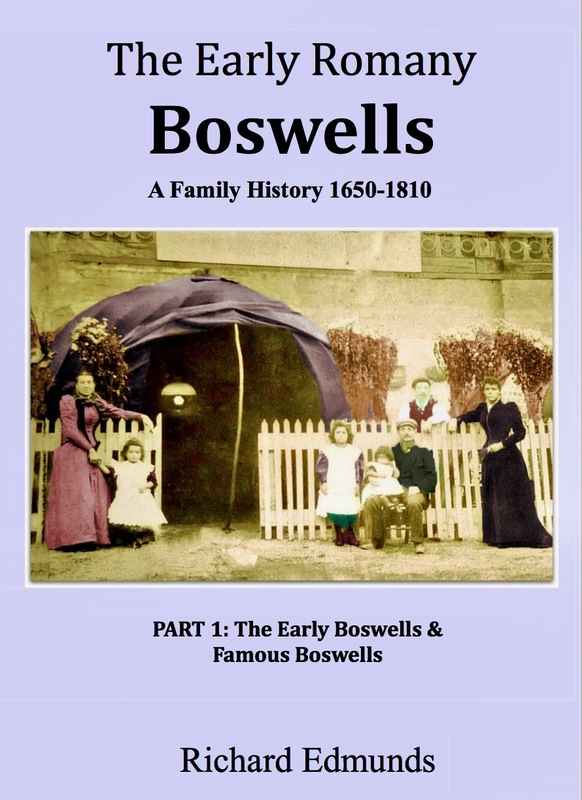 Romany & Traveller Family History Society | Research your roots and learn about your heritage. 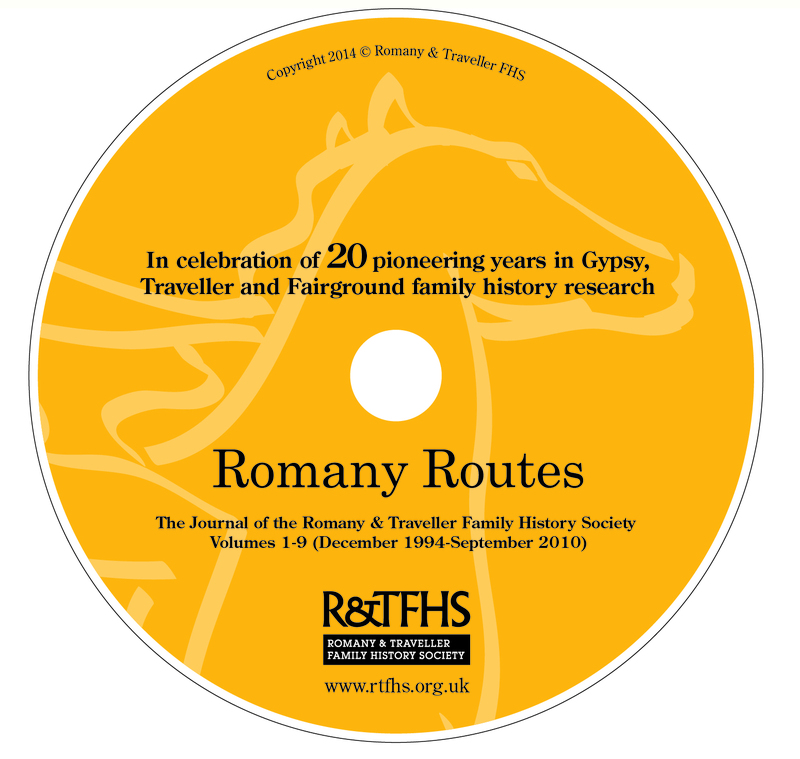 Tracing Romany, Traveller or Fairground folk? 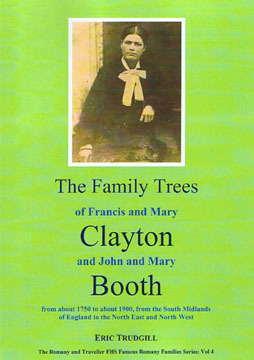 We're the family history society for you. 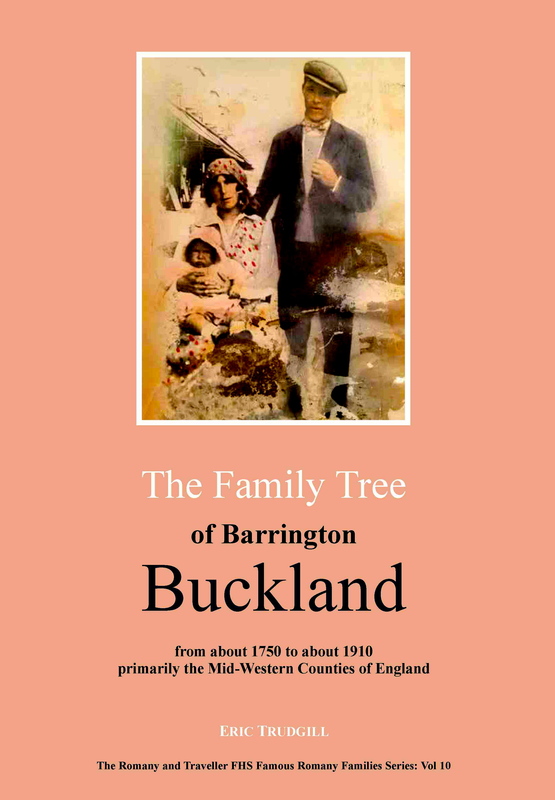 It's a great way to trace your special roots, meet people who share your interests and find out more about your heritage. 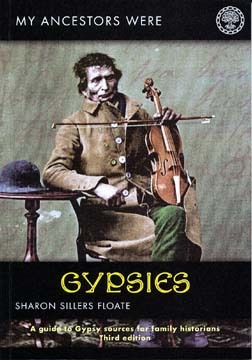 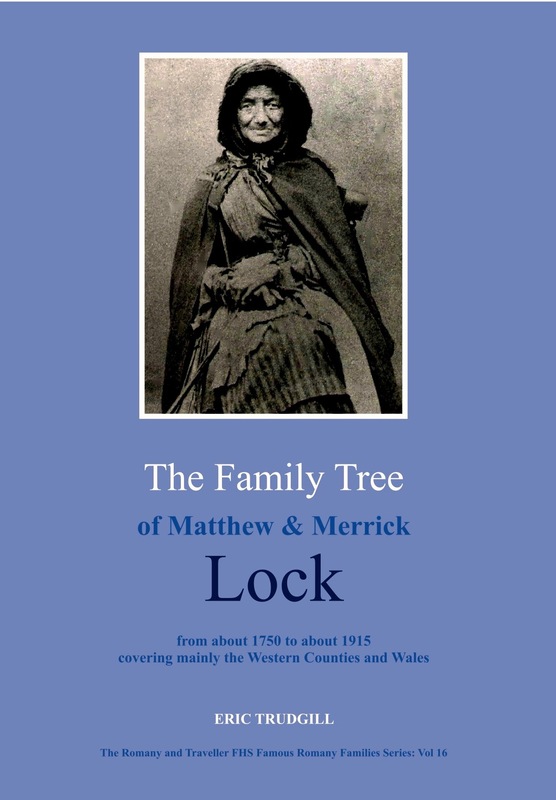 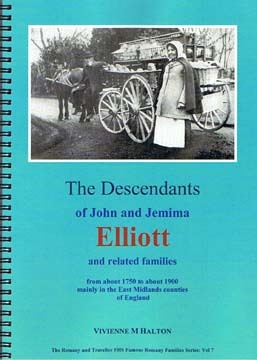 Is your ancestor in our Publications? 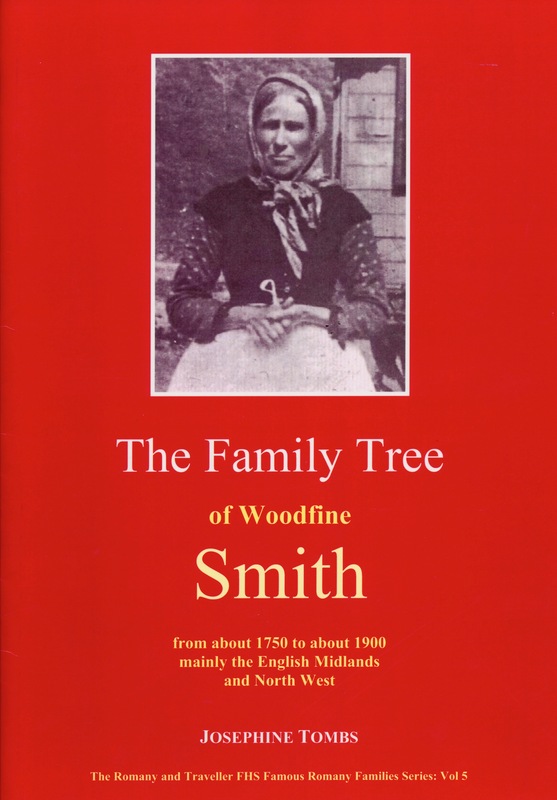 Browse through the range of specialist books published by the RTFHS. 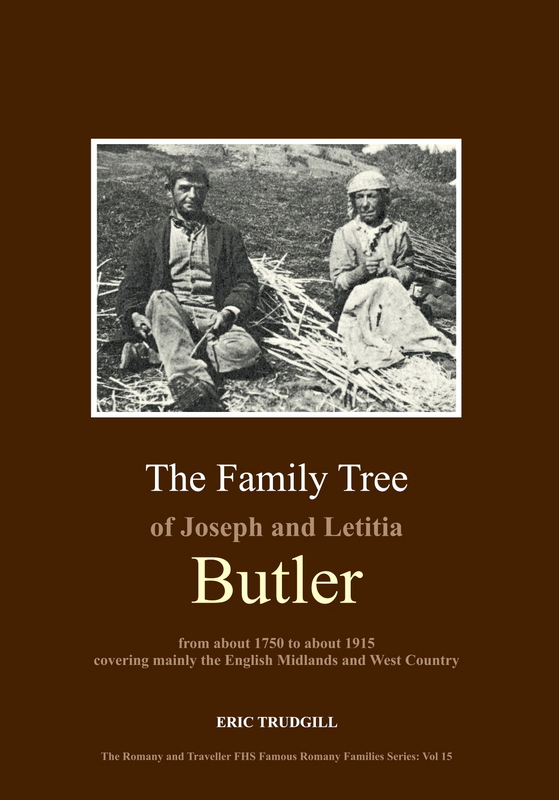 We may have one that includes your family and perhaps even your complete family tree. 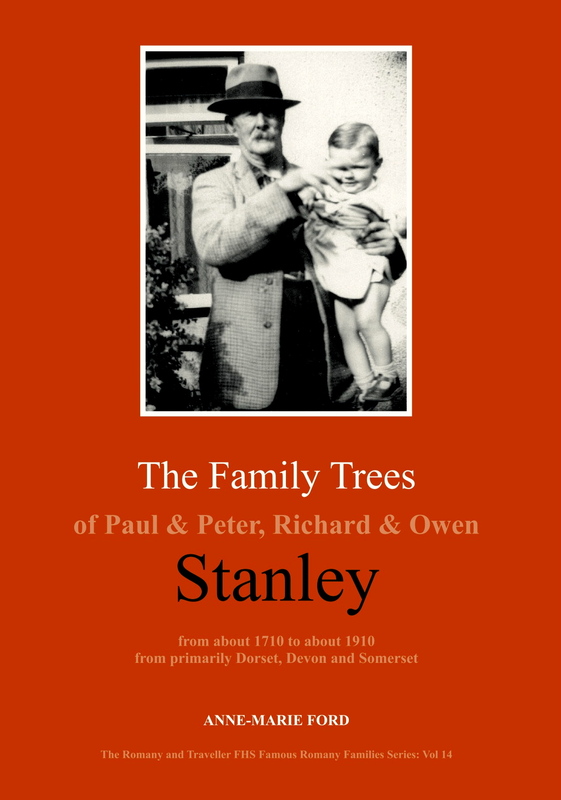 Is your ancestor in our photo Gallery? 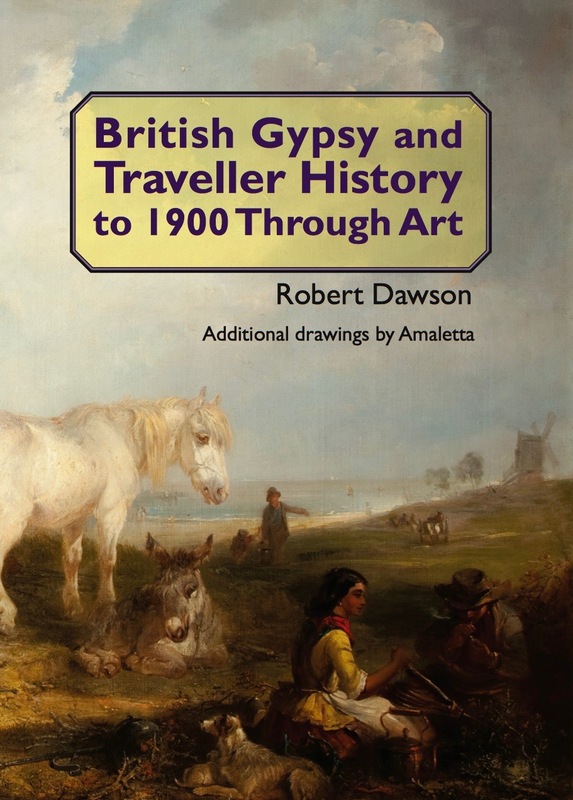 Take a look at our great old photos of travelling people and travelling life, sourced mainly from our members' family albums and postcard collections.